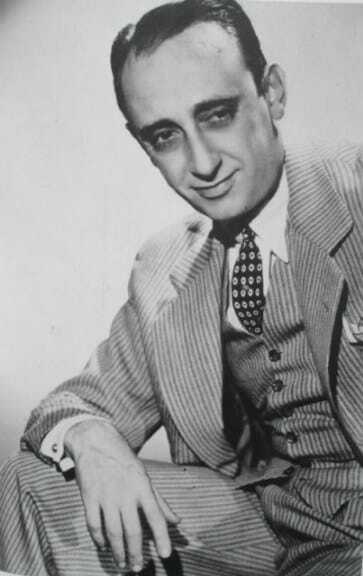 Juan D’Arienzo recorded “Desde el Alma” and “Hotel Victoria” on July 2, 1935. 14 December 1900 – 14 January 1976. In 1936, Juan D’Arienzo successfully appeared in the disputable territory of popularity. He was just 35 years old, one less than Julio De Caro —stylistically placed on the other end of the musical horizon of tango— he had been a star since 1924 and D’Arienzo started to become one when Pablo Osvaldo Valle took him to the brand new El Mundo radio station. What in no way meant, at all, that D’Arienzo were a late tango player. Like almost all the musicians in those days, he started in tango as a boy. Continue reading, click here.